The Quick & The Dead – A Mt. 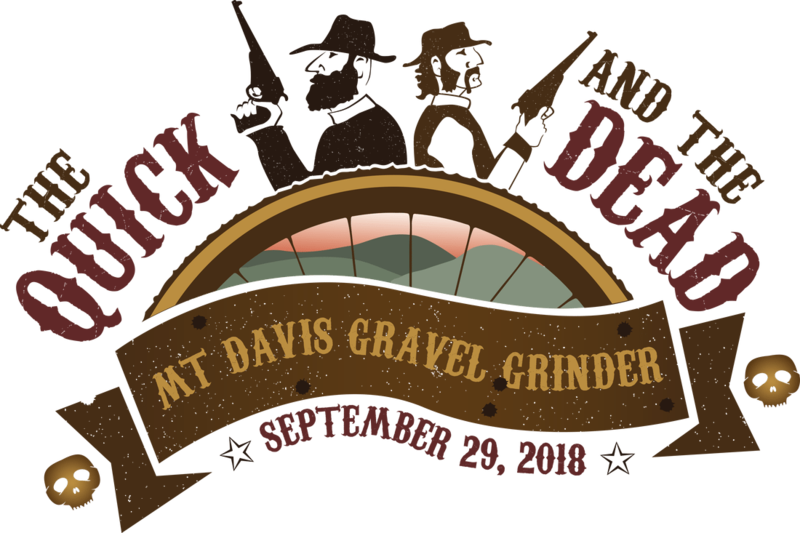 Davis Gravel Grinder is a Gravel Road Bicycle Race from Confluence Pennsylvania. It will take you up & over the highest point in the State, Mt. Davis. You can choose either the 67 mile long course with 50 miles of gravel and over 7’000 accumulative vertical feet. Or the 46 mile short course that is no small feat in itself to accomplish. Please understand that this race is not for the weary! It may be a long day in the saddle! Come challenge yourself. The name says it all. Will you be one of the Quick or one of the Dead?